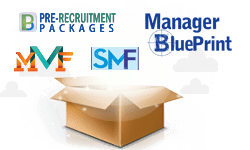 The Manager BluePrint is a unique psychometric battery, comprising of two comprehensive tests: MindFrames-the Personality Profiler and the Managerial Skills Profiler(MSP). It is a battery put together to provide organisations with an insight into the profile of their topline junior and midlevel managers. 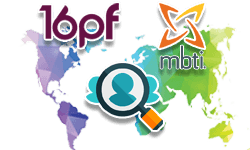 MindFrames the workplace personality tests is a tool designed to gain insights into every person's unique personality. 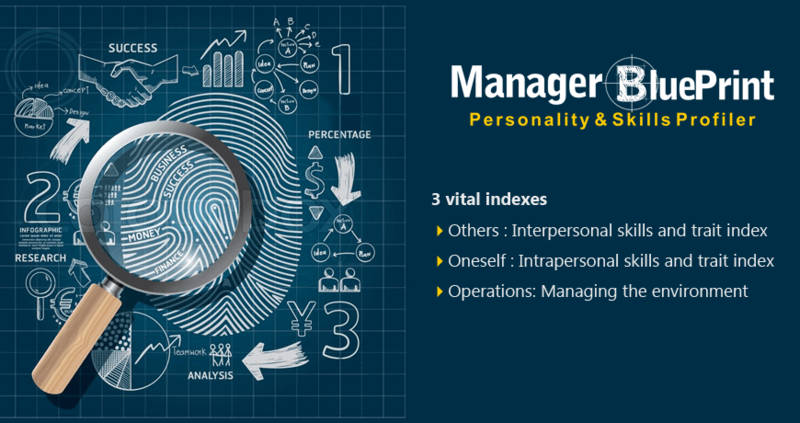 It is a comprehensive instrument that profiles the individual on various workplace personality traits critical for success. 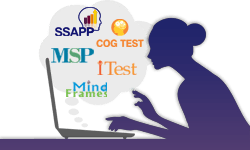 The Managerial Skills Profiler is a psychometric instrument that helps profile an employee's skills pertaining to his or her ability to perform a managerial role. The test focuses on those interpersonal, intra personal and professional skills that are critical for success as a manager across industries, sectors, organisations and job profiles. Taken together, the MMF will help you decide which of your marketing guys are the best suited for a marketing manager's position. Further, it will help you identify the strengths of the marketing managers, as well as understand their development areas. 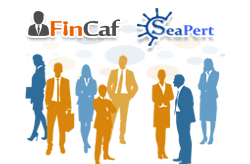 Fresh recruitment/ lateral hiring of managers.